Convert data to packed bit stream. Definition at line 37 of file bitpack.h. 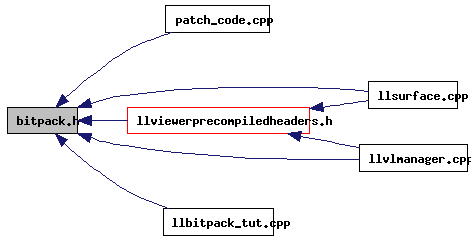 Referenced by LLBitPack::bitCopy(), LLBitPack::bitPack(), LLBitPack::bitUnpack(), and LLBitPack::flushBitPack().